One of the great things about the chemistry courses at Brighton is the opportunity to do some real research in the third and fourth years. Students get a full day a week plus an intensive full week in the lab during the year allowing them to really get to grips with some novel chemistry. Quite frequently those students will help obtain data which is written into a research article. This year one of our final year students was given an idea and some guidance from her supervisor and turned that into a successful project of her ideas. This has now been accepted and will soon be published as a paper in Analytical Biochemistry. 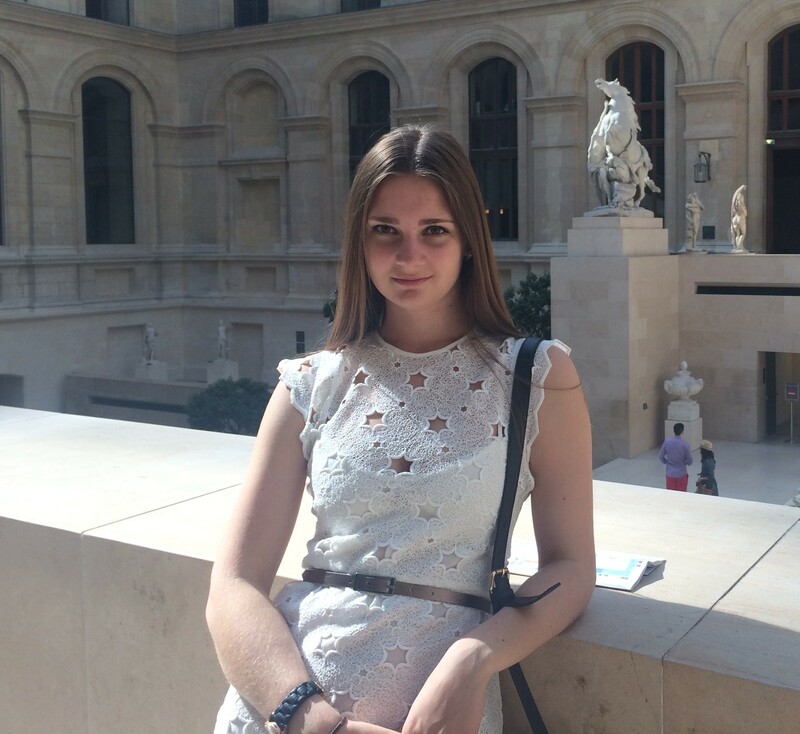 So today we’ve handed over the rest of the blog to Jelena to tell us a little about her project. My final year project module was the most interesting piece of work that I had to do during my degree. I felt very independent and was able to share my own ideas with my supervisor – Dr. Dymond, but at the same time had regular meetings, helpful advice and support from him during the whole year. 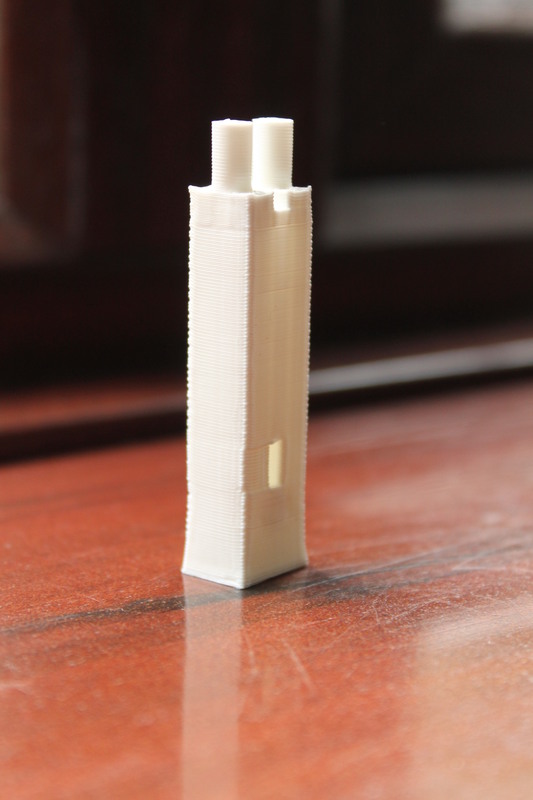 From the great variety of themes available for the final year project I have chosen one from physical chemistry – Miniaturized chemistry: 3D printed temperature controlled cuvette for UV/vis chemical processes. It was very interesting for me because 3D printing technique is relatively new and I never had a chance to use a 3D printer in my life before. Although 3D printers are used in different sectors already, it is new in chemistry and at the beginning I was worried that my project is more related to design or engineering and had not enough chemistry in it. But everything worked out and a paper was written based on my final year project and will be published shortly. The aim of my project was to design, print and test a cuvette with a temperature control system in aim for studying temperature dependent reactions. To achieve my goal I had to break it into smaller steps. 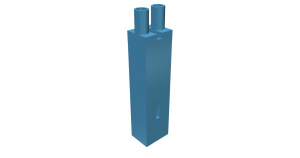 The first part was to design the cuvette using Autodesk 123D software. It is design software that I have never used before so it took some time to learn how to do it. After the final design was done I have printed the cuvette using 3D printed and 2 different materials for comparison. The next step was to test the cuvette for any leakages and prepare it for the UV/spectrometer testing and finally test if the cuvette performs well for the temperature dependent reactions analysis. 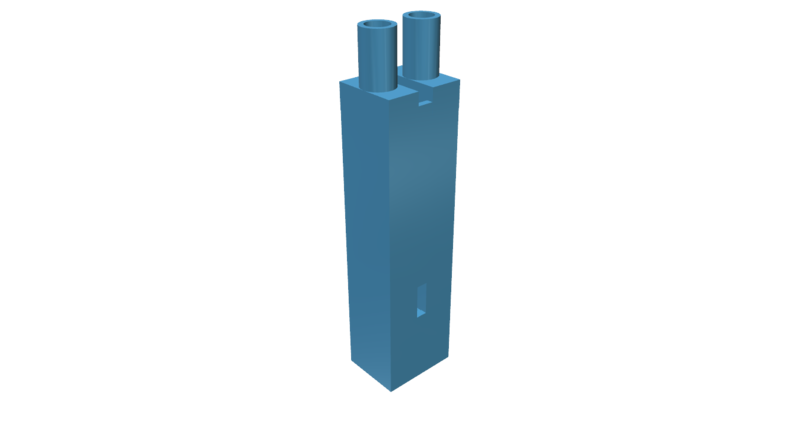 Of course, at every stage of the project I had different problems and had to do changes to my work to achieve the best performance of the cuvette. For example, for a very long time I could not solve the leakage problem and had to change my design, printing parameters and come up with new ideas how to prevent the leakage but all the problems were solved and final aim was achieved. From the final year project I have gained confidence in myself and understood that I can apply my theoretical knowledge in chemistry in real life to solve problems. I also improved my presentation skills because I had to present my work to the university staff. And finally I have learned how to listen to other people’s advice and take criticism without taking it personally. All these experience will help me in my further studies because I am doing masters degree next year and in my future career. We’d like to wish Jelena every success with her Master’s course and congratulate her on her results and on having a paper published from her work.